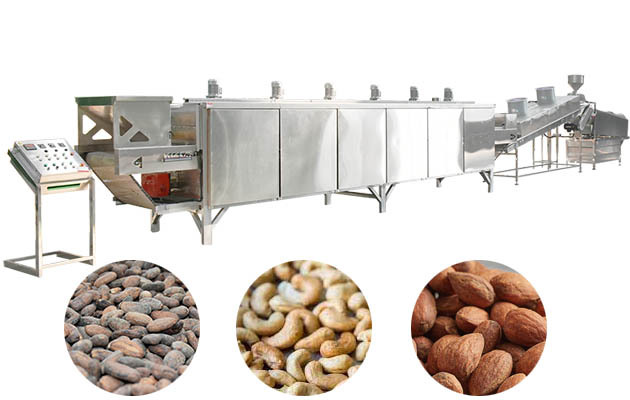 Suitable for roasting peanut, sunflower seeds, melon seeds, almonds, chestnuts, beans, nuts baking. 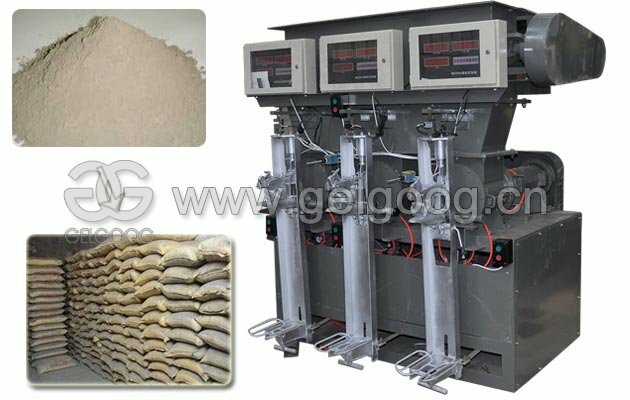 Energy saving, convenient and healthy, heating fast, stable performance, less consumption. 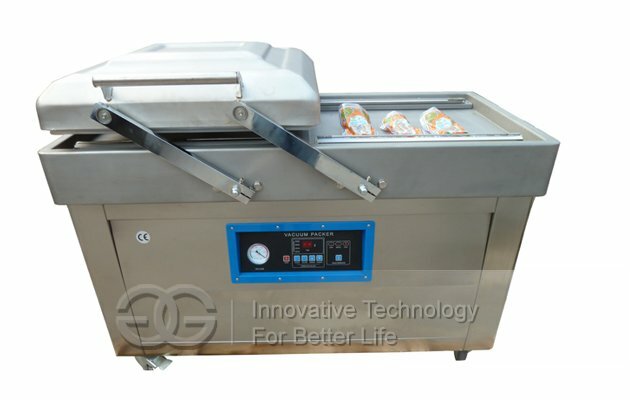 The baking oven is safe and energy saving, convenient and healthy, heating fast, stable performance, less consumption, low operation cost, long service life, simple operation and maintenance, the baking quality meet the food hygiene standards and the international standard. 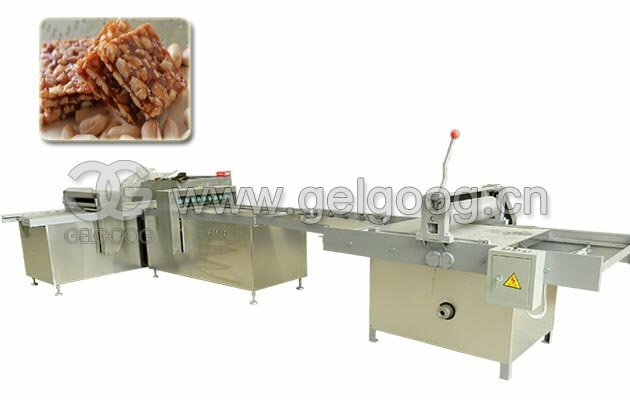 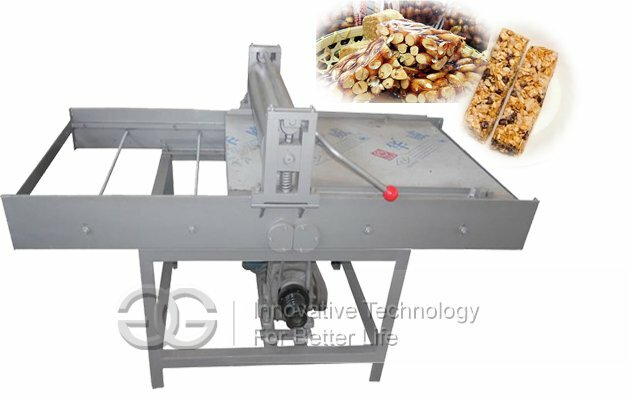 This machine is mainly used in the peanut, sunflower seeds, melon seeds, almonds, chestnuts, beans, legumes, nuts, baking or drying to reduce the moisture. 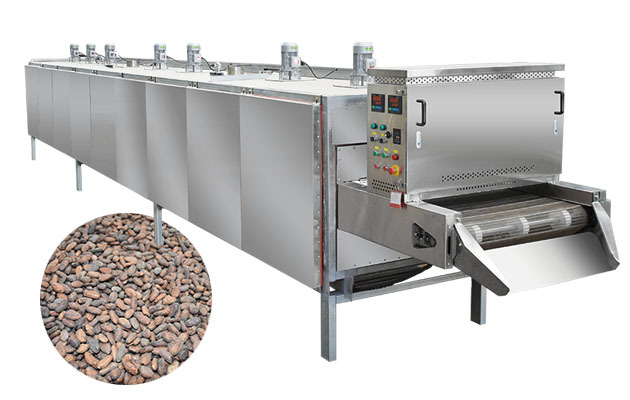 Heating mode of cocoa beans roasting machine has electric heating, coal heating, gas heating, on the principle of rotary rolling cage, heat conduction and thermal radiation, effective control the heating evenly, ensuring the quality of baking. 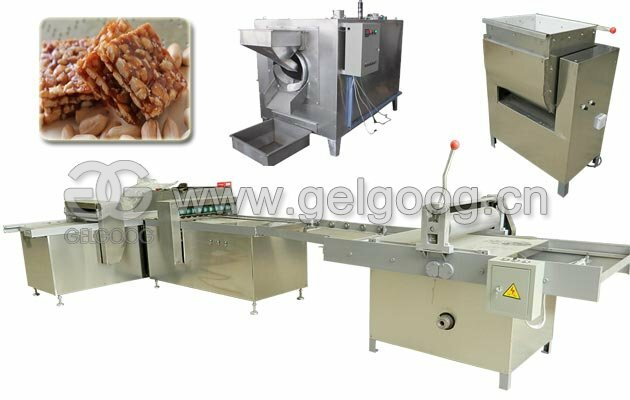 This equipment is equipped with automatic temperature control device: Open the time controller, and adjust the time that needed to dry materials, when arrive the baking time, automatic start alarm device. 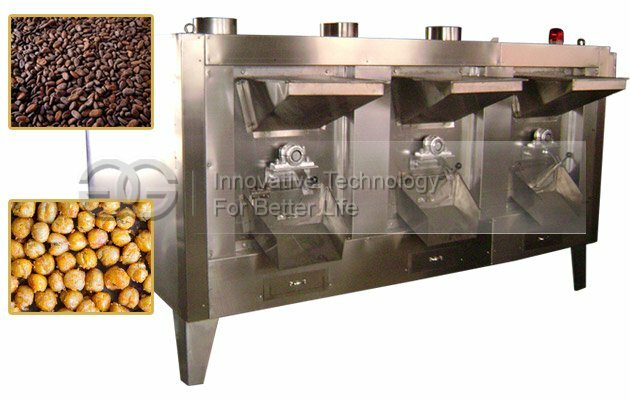 This roaster machine can match with peanut butter grinder machine.